ACTED’s mission is to save lives and support people in meeting their needs in hard to reach areas. 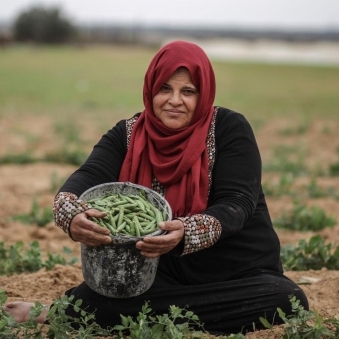 ACTED implements programs that target the most vulnerable amongst populations that have suffered from conflict, natural disaster, or socio-economic hardship. ACTED’s approach looks beyond the immediate emergency towards opportunities for longer term livelihoods reconstruction and sustainable development. Independent, private and non-profit, ACTED respects a strict political and religious impartiality, and operates following principles of non-discrimination, transparency, according to its core values: responsibility, impact, enterprising-spirit and inspiration. 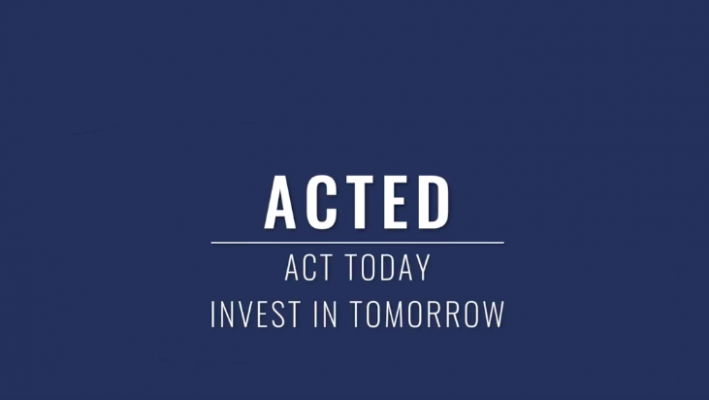 ACTED is committed to immediate humanitarian relief to support those in urgent need and protect people’s dignity, while co-creating longer term opportunities for sustainable growth and fulfilling people’s potential. towards achieving quality operations and impact in the field. We are looking for raw talents as well as experienced professionals! ACTED offers numerous opportunities and job offers open to a wide variety of profiles, with or without previous humanitarian experience, with a strong work ethic, eager to join ACTED, after a career with other organizations or in different sectors.